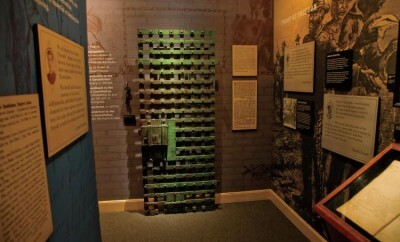 Explore Indiana's State Historic Sites that, together with the Indiana State Museum, comprise the 12-site museum. 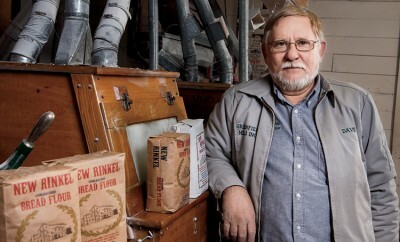 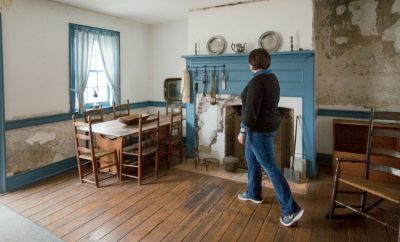 Greenfield Mills produces quality flour products, keeps history alive for more than a century. 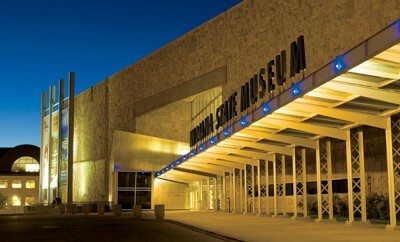 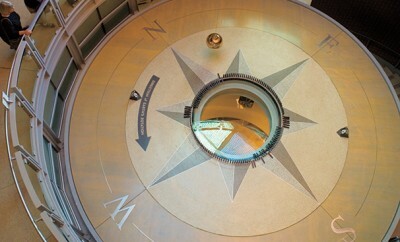 Explore the Indiana State Museum for history, culture, art and science. 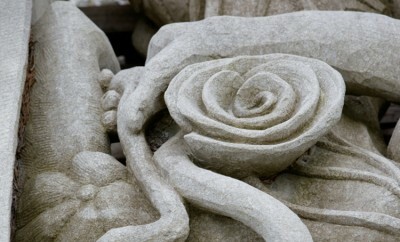 Find interesting facts and stats about Indiana limestone. 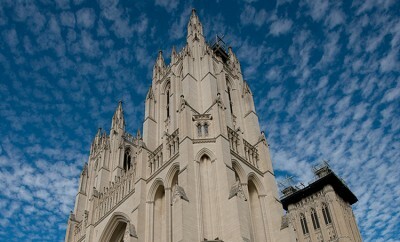 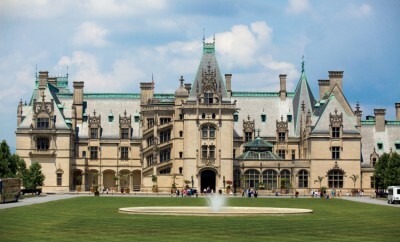 See landmarks across the country that were built with Indiana limestone. 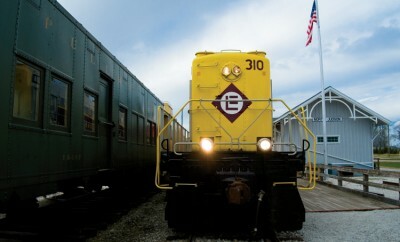 All aboard at Indiana train museums, which celebrate the state's rich history in railroads.